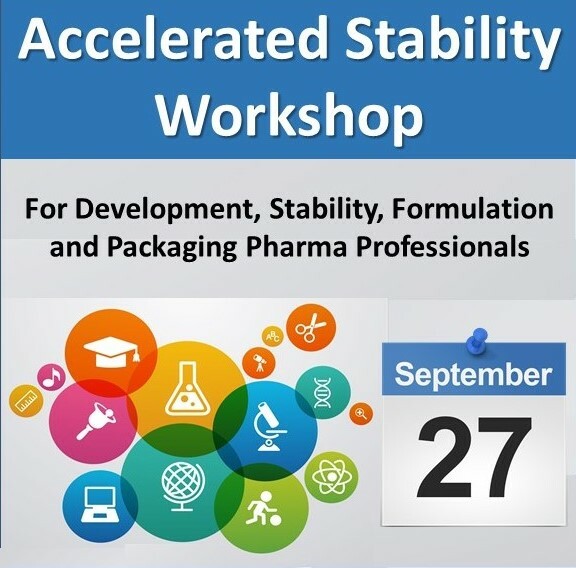 Learn How to Speed Drug Development with ASAP! Room will be open from 8:15 AM for networking, continental breakfast, and beverages. Workshop begins at 9AM. Program is scheduled until approximately 3:15 PM with time until 5:00 PM to discuss specific projects. If a non-disclosure agreement is needed in advance, please contact David Lucey at [email protected].